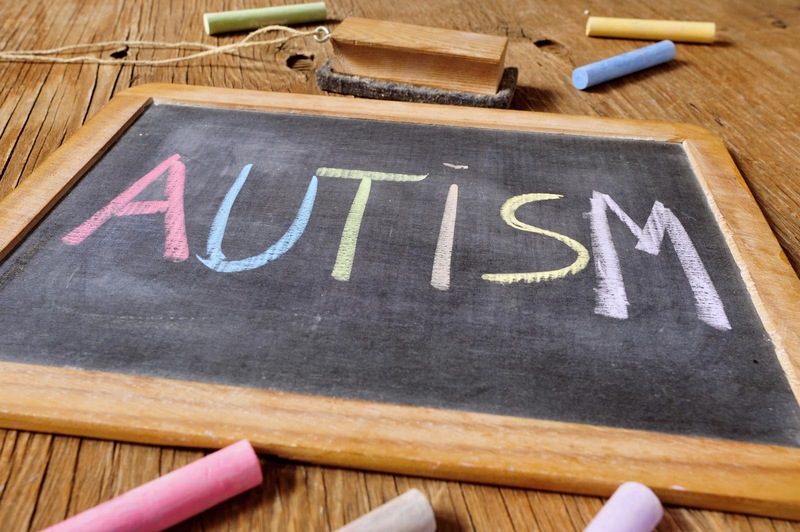 There has been a dramatic worldwide increase in reported cases of autism over the past decade. Yet, compared to population estimates, identification rates have not kept pace in our schools. It is not unusual for children with less severe symptoms of ASD to go unidentified until well after entering school. 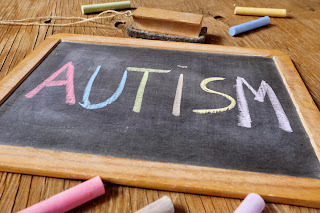 As a result, it is critical that school-based support personnel (e.g., school psychologists, special educators, school counselors, speech/language pathologists, and social workers) give greater priority to case finding and screening to ensure that children with ASD are identified and have access to the appropriate programs and services. Best practice screening and assessment guidelines are available from: Autism Spectrum Disorder in Children and Adolescents: Evidence-Based Assessment and Intervention in Schools and A Best Practice Guide to Assessment and Intervention for Autism Spectrum Disorder in Schools (2nd ed. ).